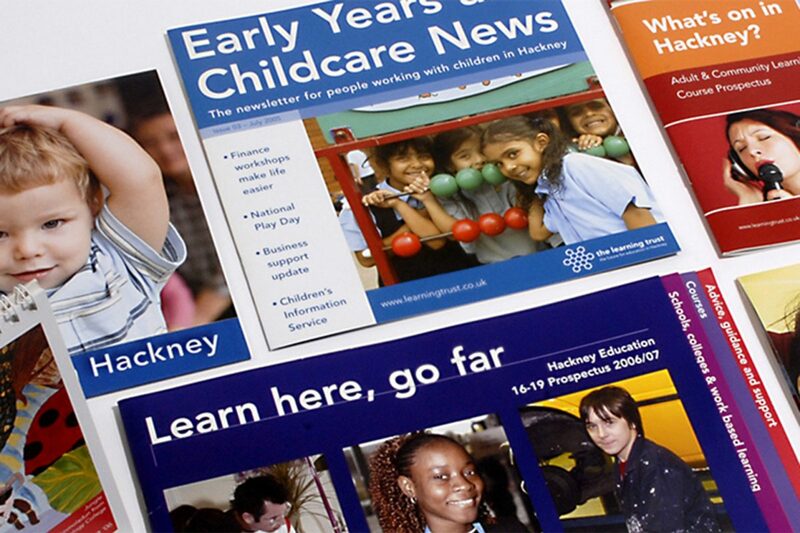 DRD was asked to design the 16-19 age group adult learning prospectus and special needs brochures for the Hackney Education Authority, The Learning Trust. The challenge was to ensure the literature appealed to three distinct audiences: the pupils, teachers and parents. The information needed to be clear and the use of photography was seen as a primary way to engage the audiences.